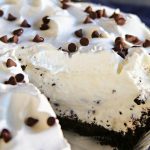 Easy Oreo Cannoli Cream Pie is a simple no-bake pie recipe that is perfect for all the holiday parties & family gatherings. It will top the favorites list! When I think of fall & the holidays I always think about pie. There are plenty of classics in my recipe bin, but those are often time-consuming. 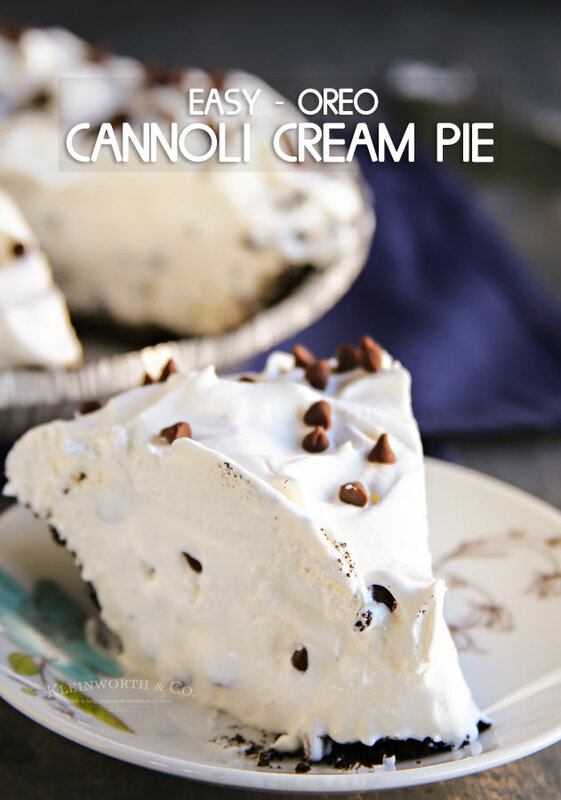 So my favorite quick, no-bake pie that everyone raves over is this Easy Oreo Cannoli Cream Pie. It really is one of my all-time favorite dessert recipes & certainly tops my list of pie recipes. You just can’t go wrong with this one. Simple, easy & oh so delicious. Since no-bake pies are all the rage & really, why not? They are so easy & delicious. Plus they transcend the seasons. You really can make them any time of year for any occasion. 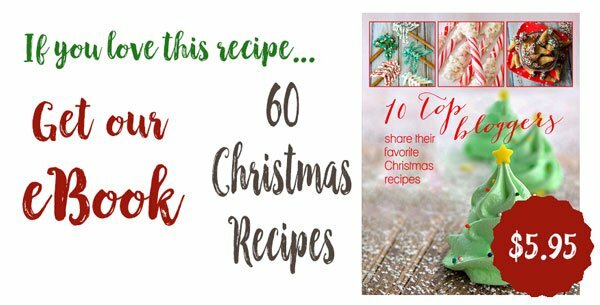 I joined up with some of my friends to bring you a whole lot of no-bake pie ideas to give you recipes to last for months. So be sure to scroll down & check them out. 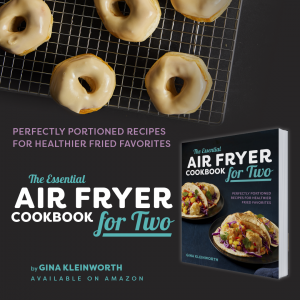 You’ll love them all! I promise! Now I know it says to chill for 3-4 hours & preferably overnight. I typically make this when I get up in the morning before the sun comes up. This gives it plenty of time to set before I have to go to whatever event I’m bringing it to. Also be sure to really blend in your ricotta. As you know, it can be somewhat gritty if not mixed well. You want a smooth & creamy consistency. So if you want, you can pulse it in a food processor or blender a couple times before folding into your mixture. This will ensure you have a creamy & delicious pie. If I’m in a real pinch for time I stick it in the freezer instead just to make sure it has had time to firm up properly. It’s just so scrumptious – I know you’ll love it. 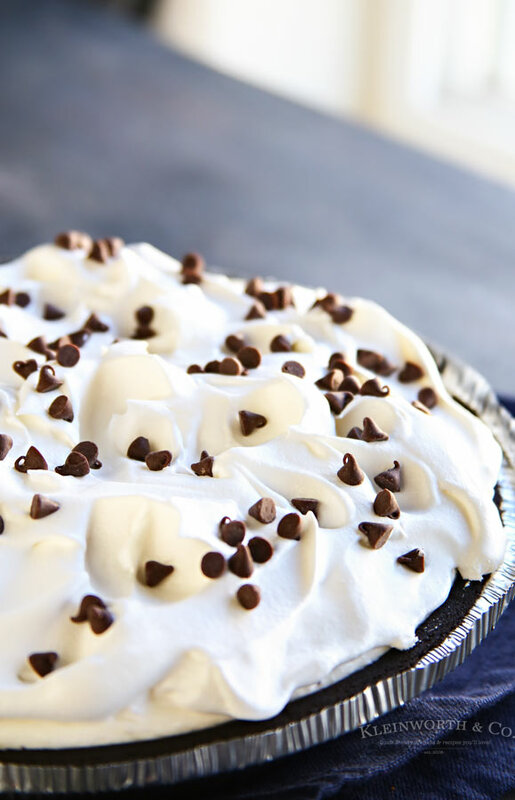 Go ahead- wow your friends & bring this pie to all your gatherings. 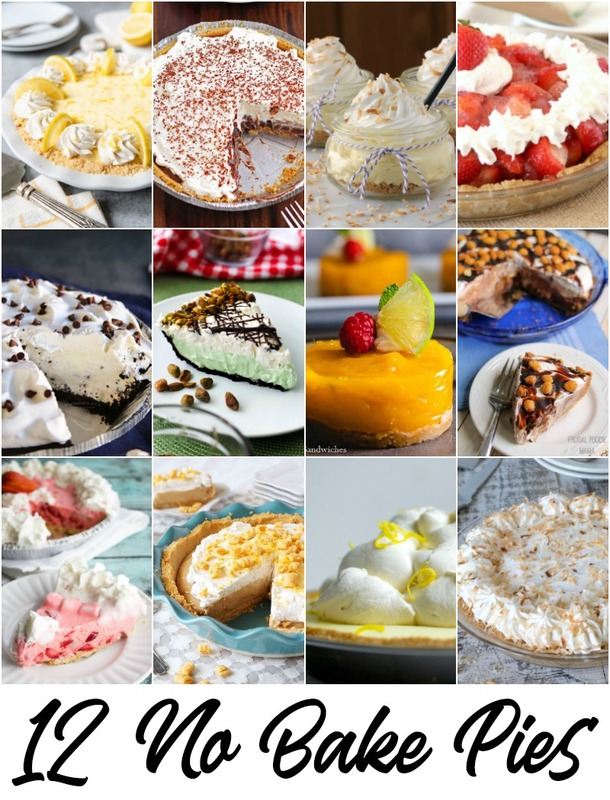 Looking for more dessert favorites? 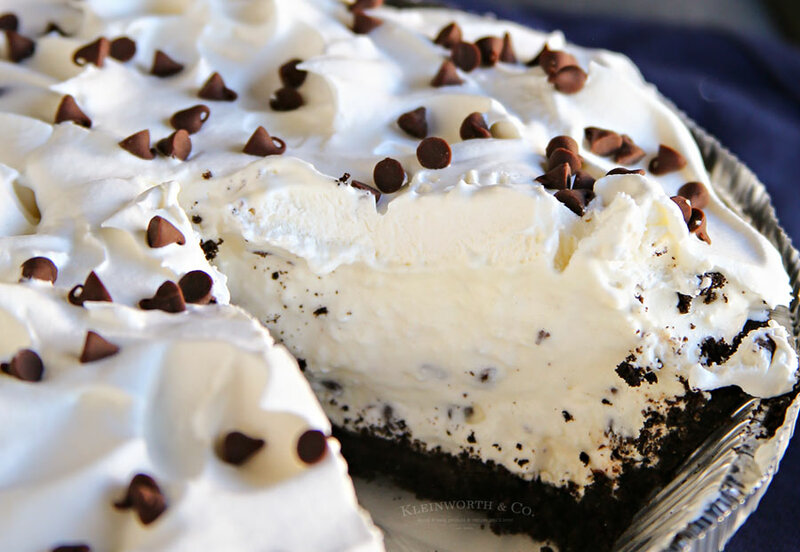 Easy Oreo Cannoli Cream Pie- the perfect dessert! Be sure to really blend in your ricotta. Often times it can be somewhat gritty if not mixed well. You want a smooth & creamy consistency. You can pulse it in a food processor or blender a couple times before folding into your mixture. 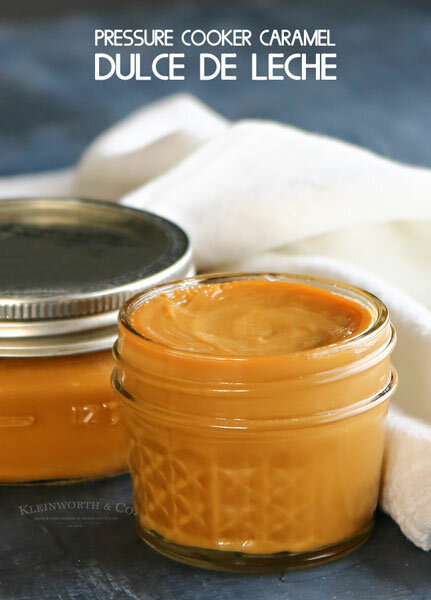 This will ensure you have a creamy & delicious pie. Oh wow! I bet that is amazing- all the cream!! Oreo AND cannoli!? In a pie!? Oh, you have done it. This looks incredible! Did you say Cannoli, oh my I can’t wait to make this one! Thanks so much for sharing with us at Full Plate Thursday. Hope you have a great week and come back to see us real soon! Has anyone made it yet? 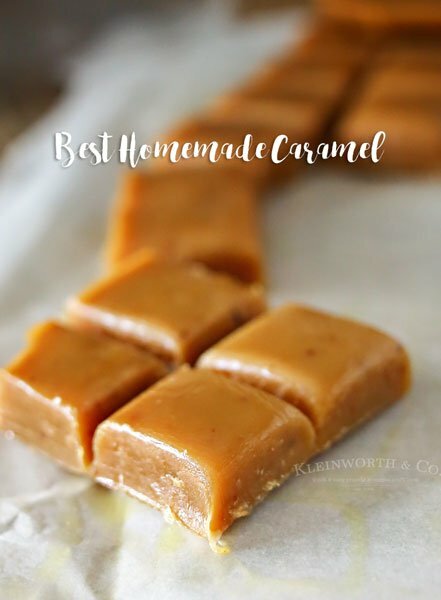 It sounds good; but would like to hear from someone who has made it (besides the original individual who posted recipe). Thank you. Is there something, in particular, that is giving you pause about the recipe Kathy? Maybe two things, calorie count for sure, but I love cannoli because I’m Italian, and then the other issue might be cost of some of the items. stuff getting more and more expensive every day. I could try the dollar store for some of it though I guess. 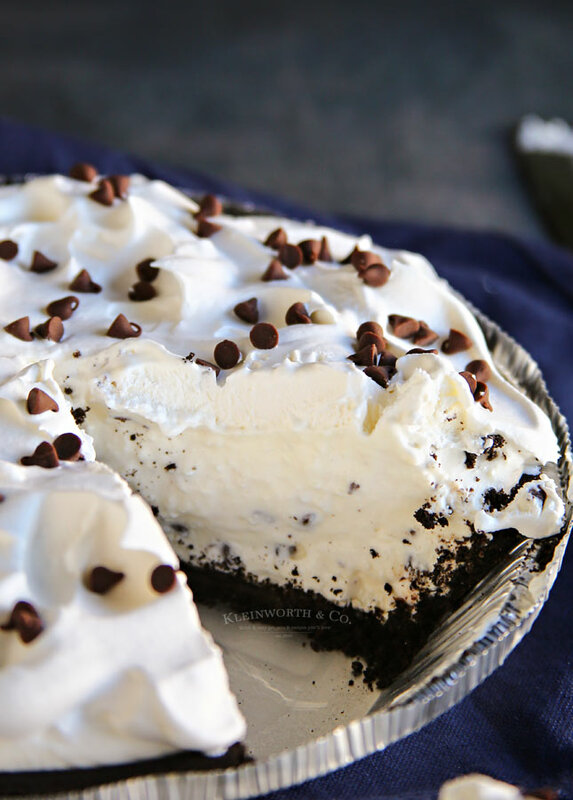 I do love no-bake pies! These sound soooo good! This looks scrumptious It’s 2 of my husband’s favorite things- Oreos and Cannoli. 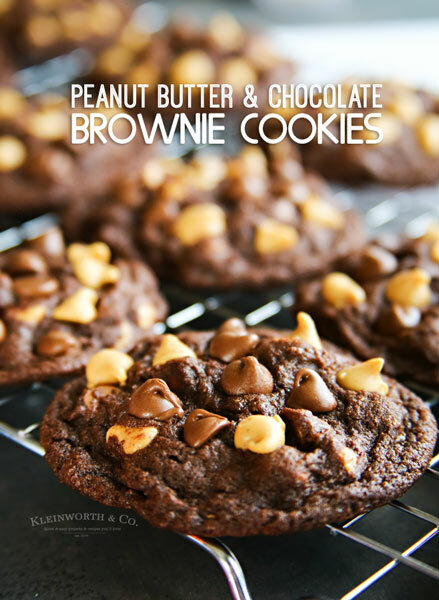 I can’t wait to try this, plus I love no bake desserts. Thanks for sharing at Merry Monday. Hope to see you at the party next week!